We supply and install commercial waste water treatment throughout Ireland. 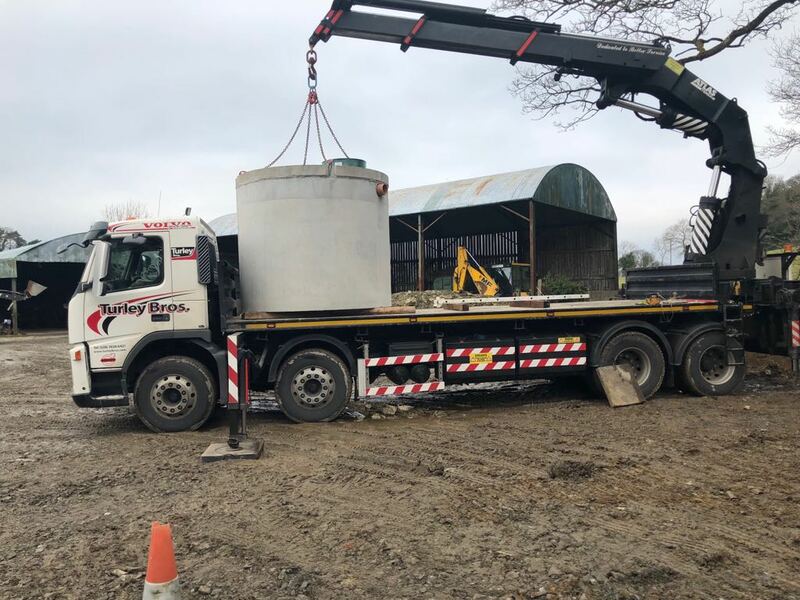 Whilst the bulk of our work is in domestic waste water treatment tanks we also do a lot of commercial works. 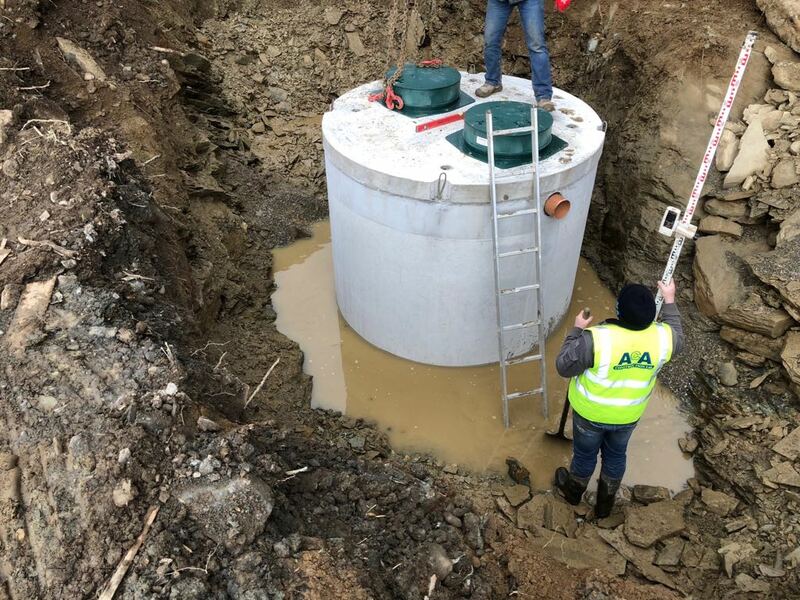 In this project in Co.Donegal we used a 9000 lts waste water treatment tank. We also had a pumping station and the clean water was pumped over 150 meters to a percolation area that was installed by ourselves. 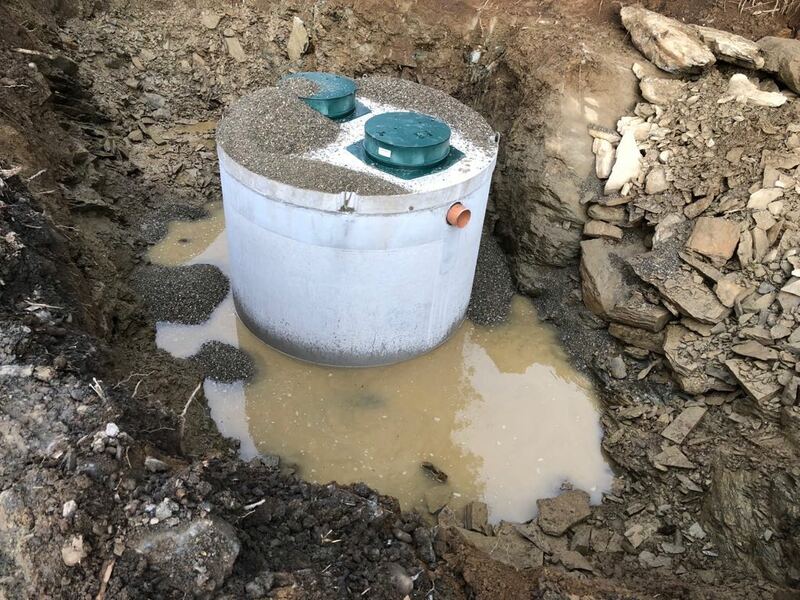 We are one of the few companies that can install the tank pumping station and percolation. Many companies bring in a third party to fit the percolation area. We can complete waste water projects from 8PE up to 500Pe. So whatever you need you can contact us and our engineer will come back to you with a quotation.